The Master of Trust and Wealth Management (MTWM) Program enables graduate students to develop the fiduciary skills that will help them to succeed in any wealth management or finance-related discipline. 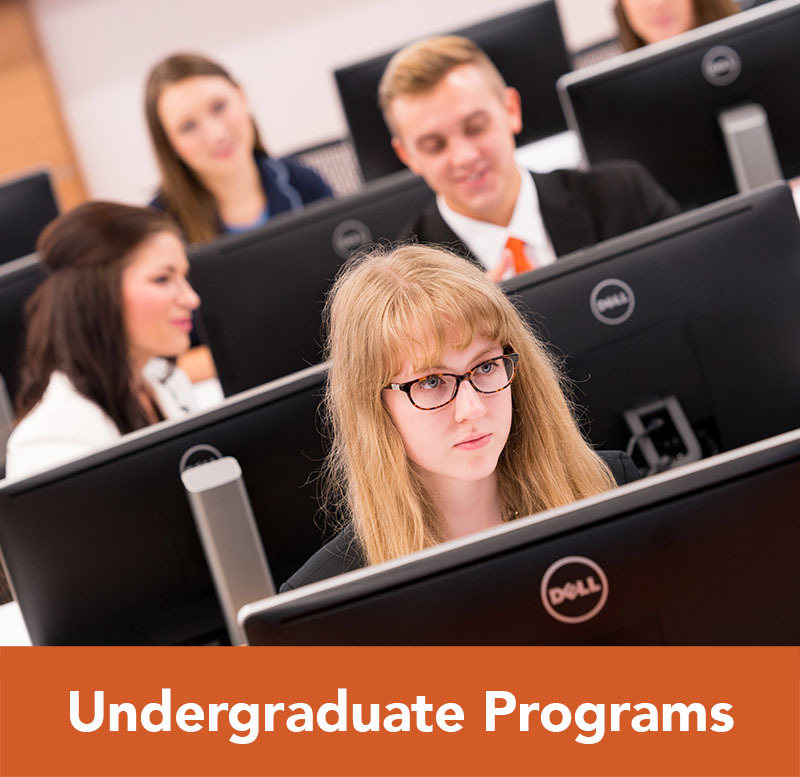 Students gain expertise in the areas of estate and trust administration, personal financial planning, portfolio management, tax planning, and insurance. 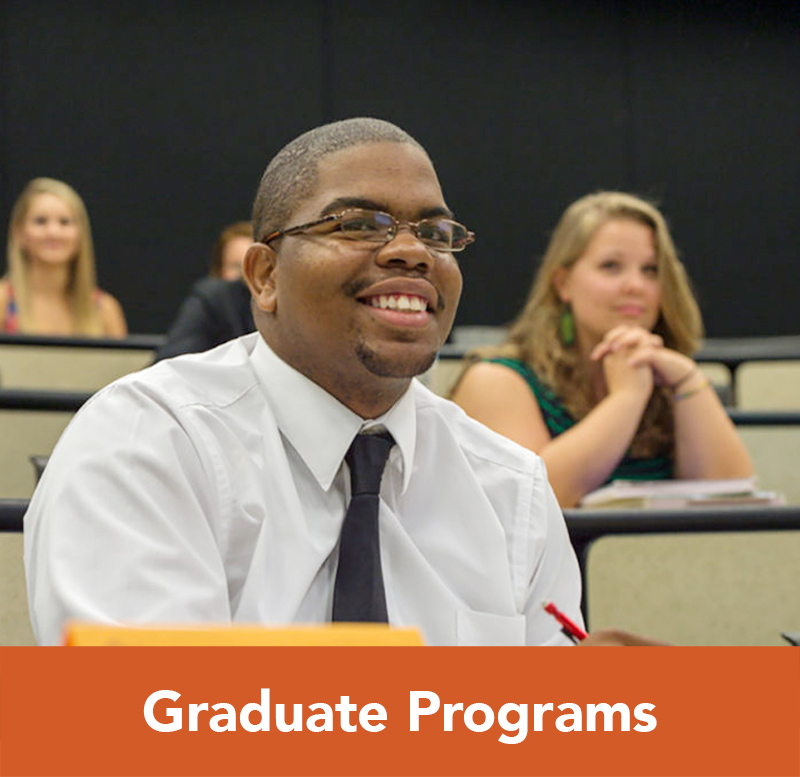 Offered exclusively at the Norman Adrian Wiggins School of Law in downtown Raleigh, students may complete their scheduled course work in twelve months or may elect the optional two-year program cycle, completing the degree in twenty-four months. 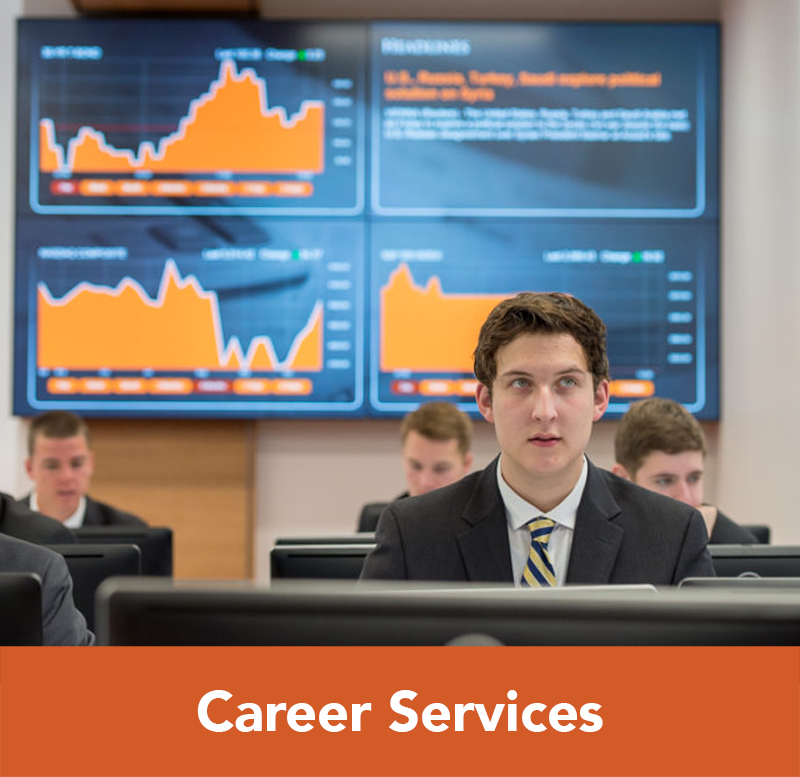 Our graduates are consistently recognized for having the hands-on training, people skills, and technical expertise needed to take their place as the leaders in the financial services industry. Our program boasts an extensive network of alumni and supporters, as well as an active Board of Directors from the Trust Education Foundation Inc. These bodies support job placement for our graduates aiding in a 100% job placement rate. Graduates of the MTWM program are eligible to pursue the CFP® (Certified Financial Planner) certification by sitting for the CFP Exam. Once students have completed the MTWM Program and have met the experience requirements determined by the American Bankers Association, they have the potential to pursue the CTFA (Certified Trust and Financial Adviser) designation. 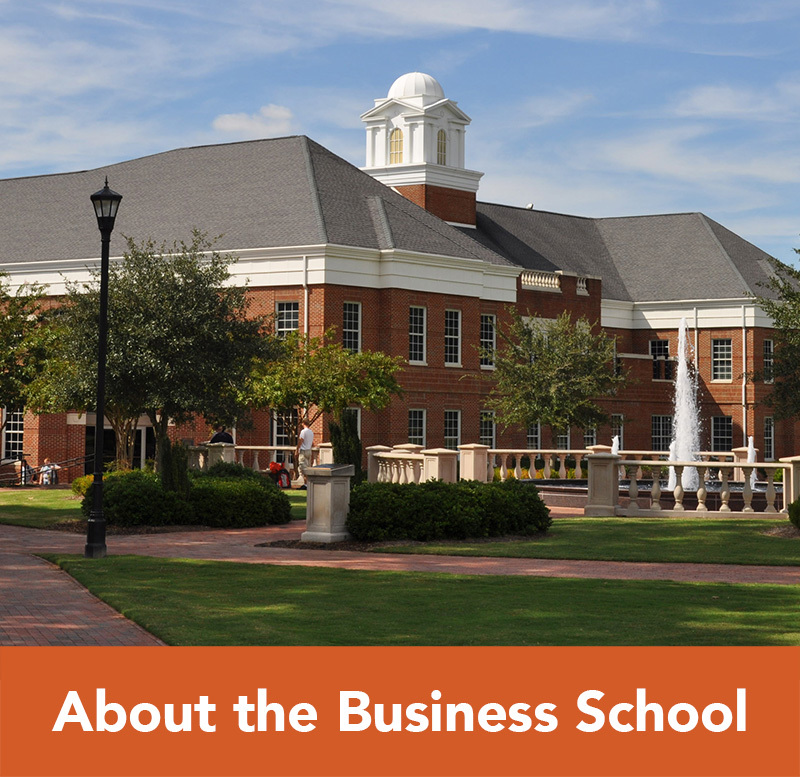 If you are interested in learning more about this exciting field of study, please contact Mr. Jimmy Witherspoon, Director of the Trust and Wealth Management Program at 910-893-1387 or witherspoon@campbell.edu. 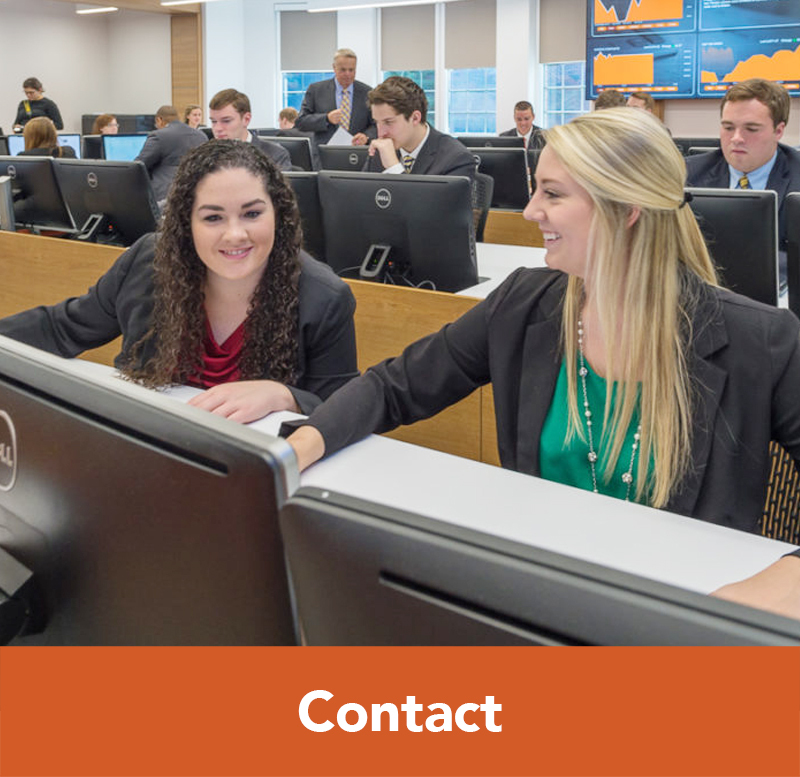 Our Graduate Programs Bulletin provides detailed information about our Master of Trust and Wealth Management program, as well as information on academic policies and procedures. Certified Financial Planner Board of Standards, Inc. owns the marks CFP®, CERTIFIED FINANCIAL PLANNER™, and , which it awards to individuals who successfully complete initial and ongoing certification requirements.